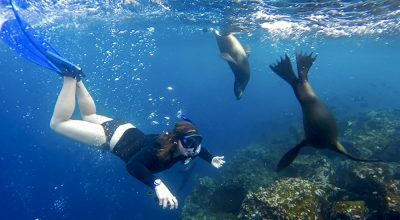 Expert guiding is key for any trip and even more so for Peru, Bolivia and the Galapagos, areas which are overwhelmingly rich in cultural and natural diversity, and whose complex social texture requires contextual interpretation. Aracari´s guiding expertise is second to none. Our track record over the past two decades and what our clients say attest to that. 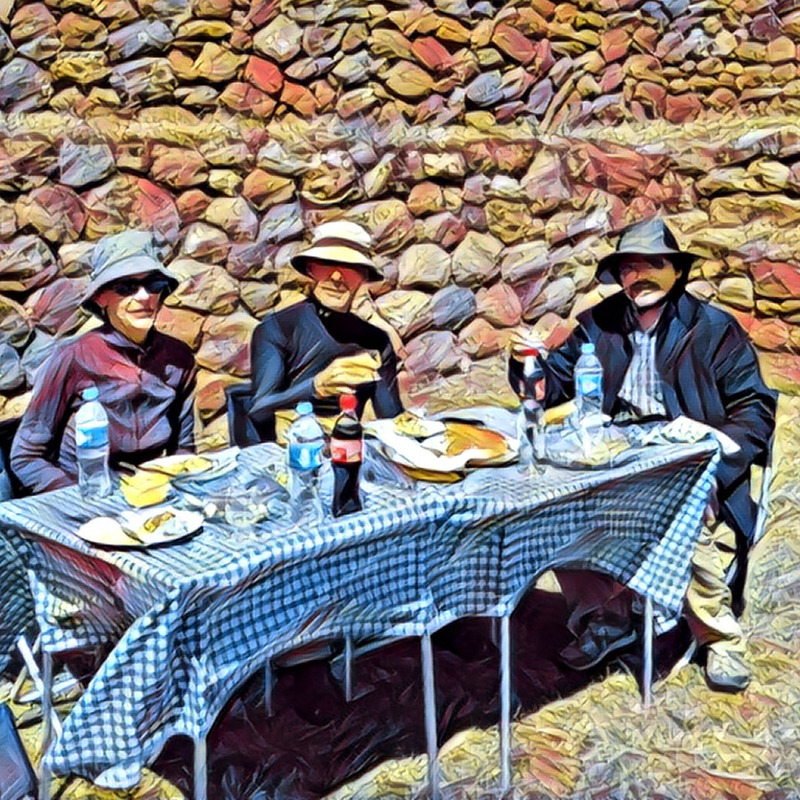 We were a party of 6 that travelled through Peru and what a phenomenal and seamless experience. 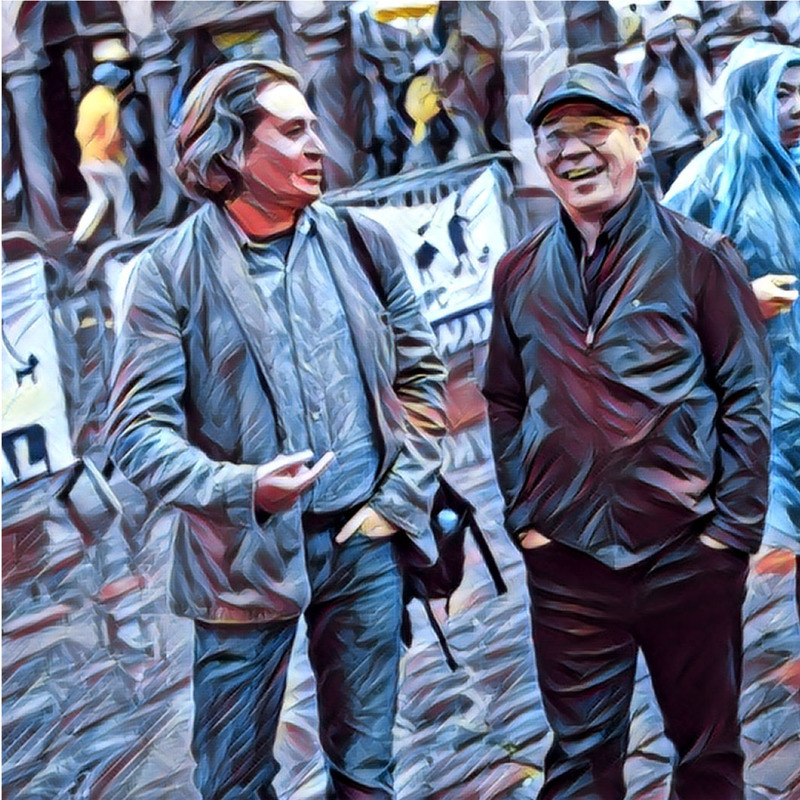 I have been fascinated by the History of the Incas and our guides John in Lima and Johann in Cusco brought the history to life apart from being extremely knowledgeable they were passionate which makes a huge difference. Aracari Team put together an itinerary that had a good balance of archaeological sites and unique experiences like the Pisco Sour master class and dining in local Haciendas and some excellent hotels like Inkaterra La Casona. The highlight was Machu Picchu and hiking up to the Sun Gate experience of a life time. Gaby (Cortez) & Victor were wonderful guides, courteous and knowledgeable, best time ever! Adriana (Cucho) was so great at guiding on hikes at the ideal pace! She was patient, kind & fun. Excellent! 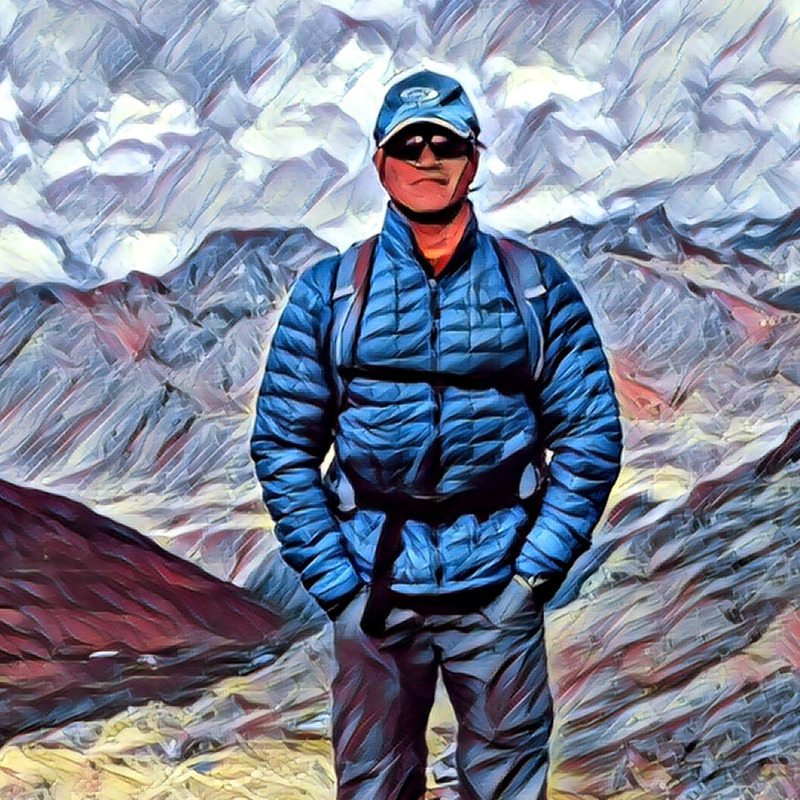 I must tell you that our guide, Johann Muñoz, who spent 5 days with us from the Sacred Valley to Machu Picchu to Cusco was really extraordinary. He was so passionate about his country and knowledgeable. And, he was such a good human being. I hope you will pass this on to your company in Peru. He deserves the highest praise and accolades. I’ve never had a tour guide as good! I can honestly say I’ve never had a tour guide as good as Leo (Oblitas) who answered all our questions. Gave excellent tour commentary, was an entertaining and passionate guide – and, crucially, knew when we were flagging or had reached “information capacity” and didn’t keep on narrating! Some guides seem afraid of silence – he kept the balance just right. Johan (Muñoz) was a superior guide, guiding through some difficulties with expertise. 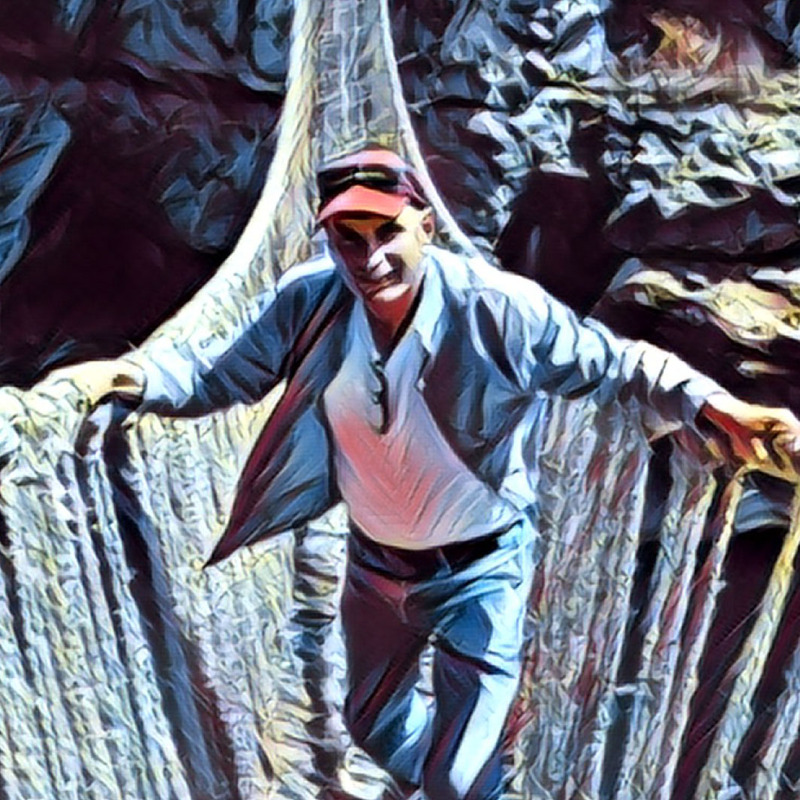 The trek was the highlight! Our Specialists are individuals who are keen to share their knowledge of their city, country or region, but whose primary occupation is not tourism. They are often lecturers at schools or universities, theatre or tv personalities, art critics, art historians, scholars, gallerists and the like. We have come to known them, and them us, as a result of our longstanding presence in the cultural ecosystem in Peru, and our glowing reputation to providing interesting and fulfilling experiences for them as well as for our guests. Now they are intimately connected to the Aracari family and they never cease to inspire us. 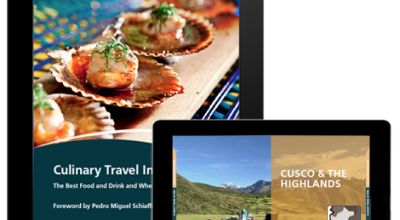 In Lima, most of our experiences are conducted by Specialists whereas in Cusco and other locations, we deploy our specialists' knowledge when our guests want to expand and enhance their knowledge of a particular subject or area. Here are some examples of the experiences possible with our specialists. Immerse yourself in the ancient weaving techniques of vibrant Peruvian textiles with expert weavers, Maximo Laura in Lima, or Nilda Callañaupa Alvarez (video below) in Cusco. Learn jungle and wilderness survival techniques from an honorary member of remote Amazon indigenous tribes. 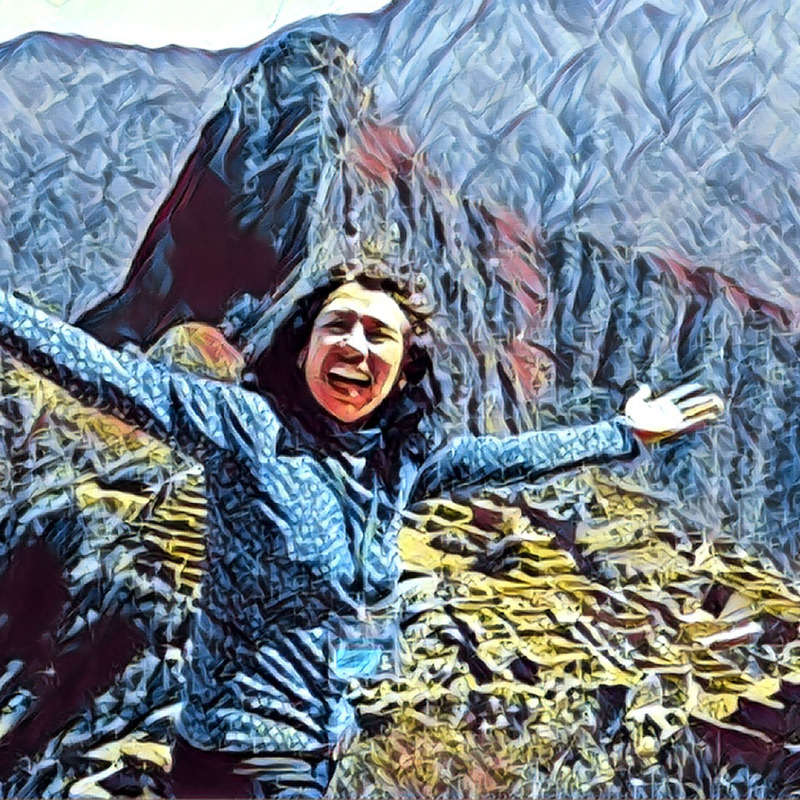 Explore Cusco with a professor in anthropology to learn about the lives of the Incas, human rights in contemporary Andean populations and bilingual education in rural communities – among many other topics! Head to Lima’s downtown with an architecture professor, as recommended by Conde Nast Traveller’s Top 10 Cool Things To Do In Lima. Photograph ancient Incan ruins with a professional photographer, and the archaeologist who helped with the site’s excavation. Learn cooking techniques from Pedro Miguel, chef of one of the top restaurants in Latin America, at a private cooking demonstration and dining experience. Meet the ‘The most important living Bolivian artist’ Gastón Ugalde as he explains his work at his gallery in La Paz. 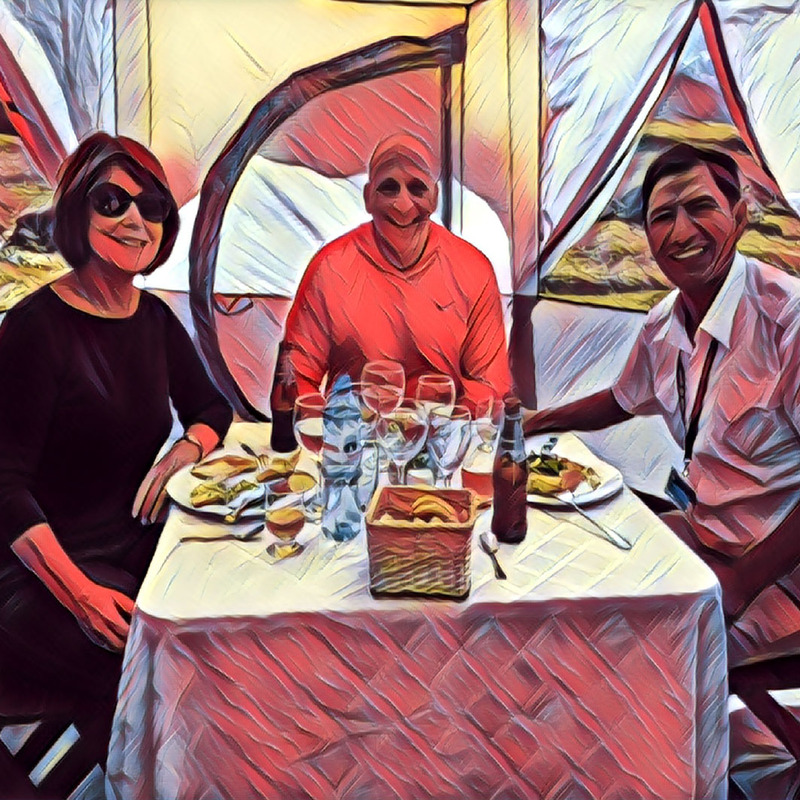 Take in the sites of Lima with our longtime friend and specialist, John Alfredo Davis Benavides, whose general knowledge across Peruvian culture, arts and political history is exceptional. 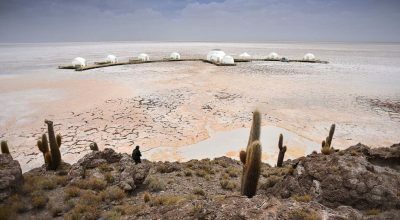 We work with many more top Peru specialists keen to offer insider experiences in Peru and Bolivia. 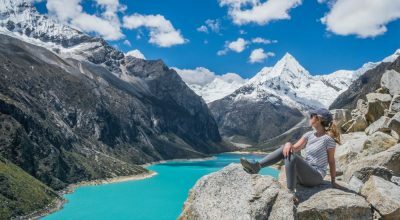 Contact us now to let us know your interests and we’ll ensure we connect you with characters that make your tailormade trip to Peru and Bolivia memorable. We have made the effort, through the years of empowering and valuing our guides. As such they feel part of our family and give their all when looking after our guests. Both our guides and specialists are part of the Aracari network or family of collaborators. This network is key for us as it inspires us and helps us connect you to the best of our region. Character – our guides are personable, curious, courteous, flexible, adaptable and professional. Track Record – our guides have solid experience with discerning guests from throughout the world and are well travelled. Language Skills and delivery – our guides are fluent in the language they guide in and they have a dynamic, contextual and clear delivery style. And when we say fluent we mean fluent. Our standards are very high. As evidence of our exacting standards of excellence, we are proud that Aracari guide Fernando Silva was shortlisted for the 2017 Wanderlust World Guide Awards, in recognition for thirty years of exceptional guiding. Out of thousands of nominations, Fernando was one of eight being considered by the judges for the top award. 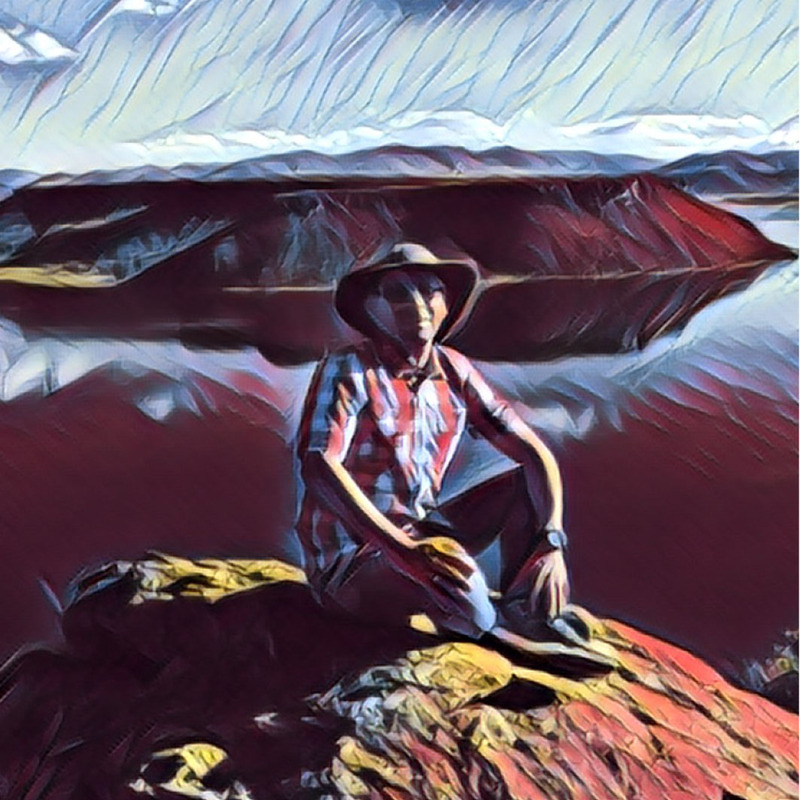 Fernando’s shortlisting is testament to his enthusiasm for sharing his homeland with visitors and dedication to creating the perfect trip for each person.